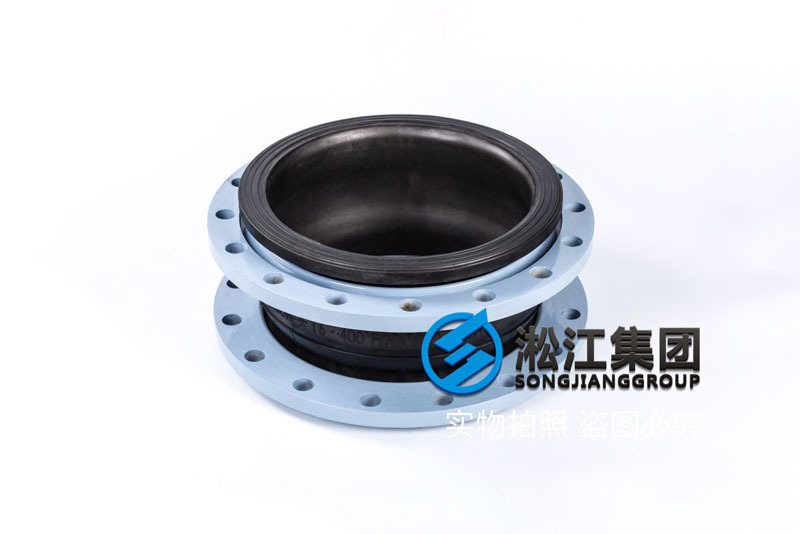 Shanghai Songjiang shock absorber Group Co., Ltd. official website for you: [OEM] DN400 no standard rubber joint subduction information, Songjiang group for the valve factory to provide OEM service, our factory has a single ball type without standard abrasives, professional acceptance of OEM services, beautiful appearance, 3 years of quality assurance. 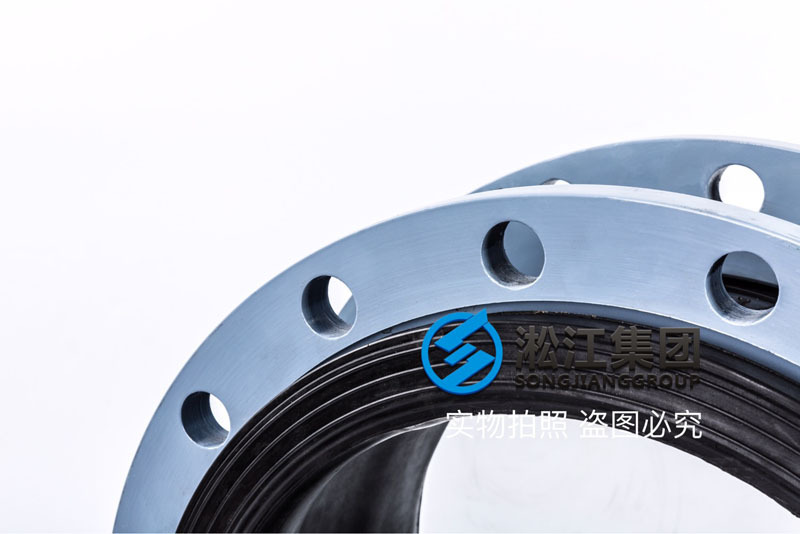 Our factory has a set of non - standard abrasive tools, professional for the valve factory to provide OEM service, the main models include: DN40~DN400, pressure 1.6Mpa, starting the quantity: more than 100 units, ordinary ordinary water in our factory all have spot, if the need for special material needs to be customized, such as non - standard ethylene propylene rubber will need to be customized, the quantity: each type: each type The number is over 100, and the cycle is 30 days. 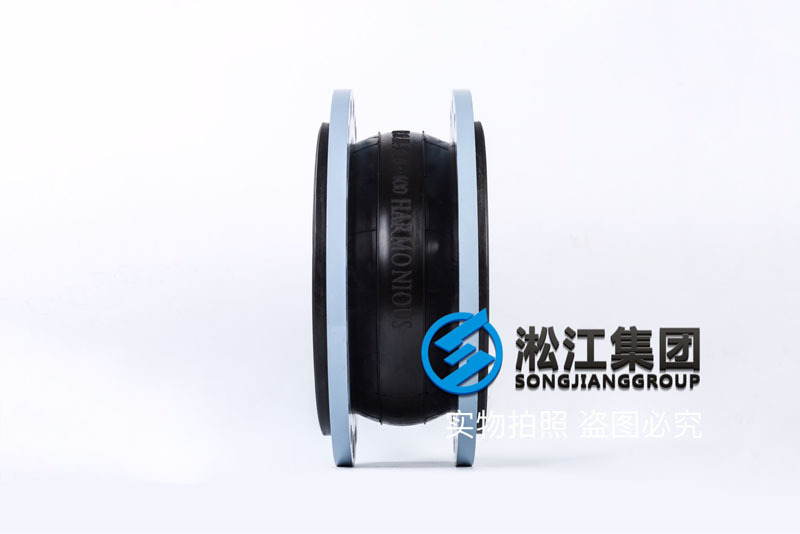 Why do you choose Songjiang group? 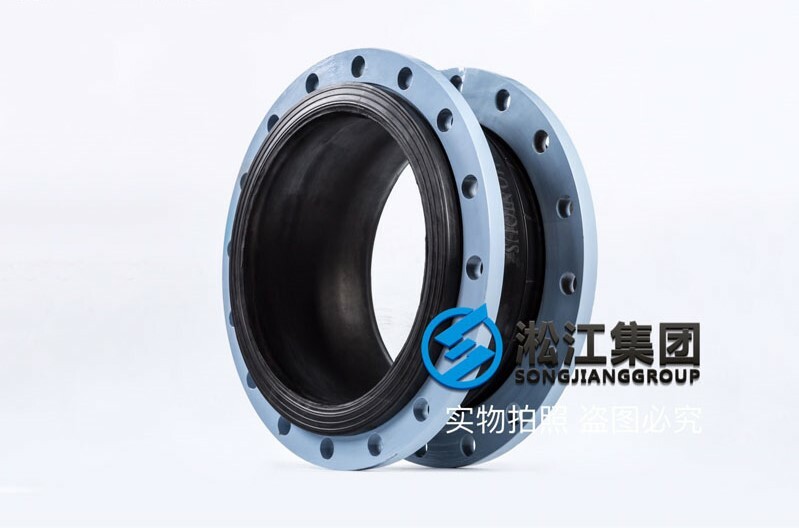 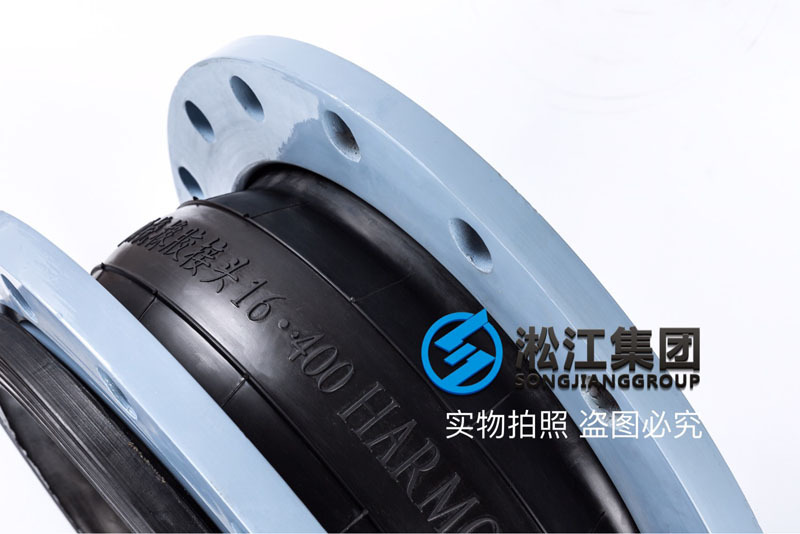 Songjiang group is the domestic rubber joint industry through the TS pressure pipeline production license unit, TS number: TS2731B90-2020, and our factory rubber joint through the national type test, the national type test certificate, in the field of rubber joint, we are professional.